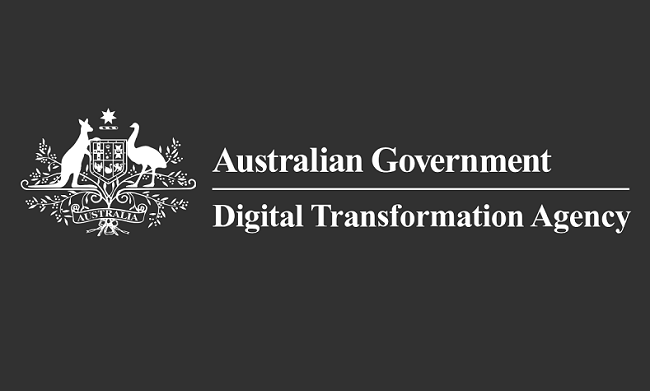 The Australian government’s Digital Transformation Agency (DTA), which assists in guiding, overseeing and driving the government’s digital and ICT transformation agendas, has recommended a “pragmatic” approach to agencies considering adopting blockchain technology. Last May, the government allocated AU $700,000 to the DTA to explore the potential of blockchain for government services. It recommended agencies to objectively compare blockchain solutions to alternative technologies when solving business problems. Also, the technology’s limitations should be weighed against the benefits provided by a blockchain-specific solution for government, it added. Furthermore, the DTA noted that blockchain technology is, by definition, append-only, which means that data can only be added to the blockchain, but could not be edited or deleted. It explained that this feature could lead to significant issues, for instance, when someone requires deleting someone’s personal details or editing misrecorded details.